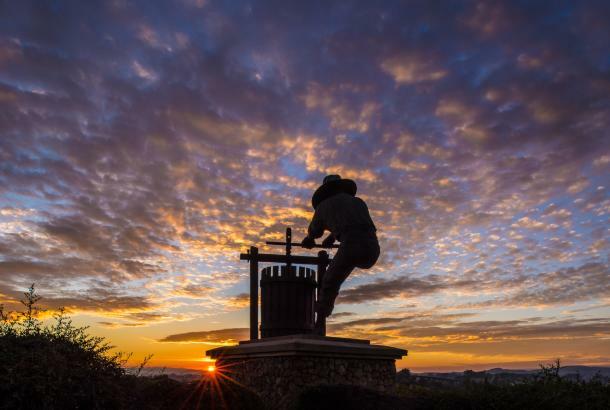 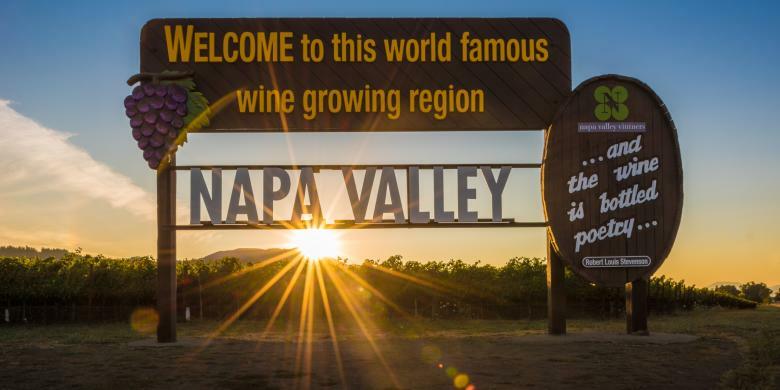 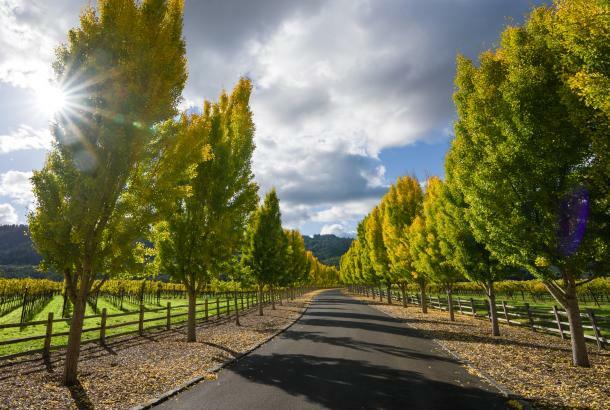 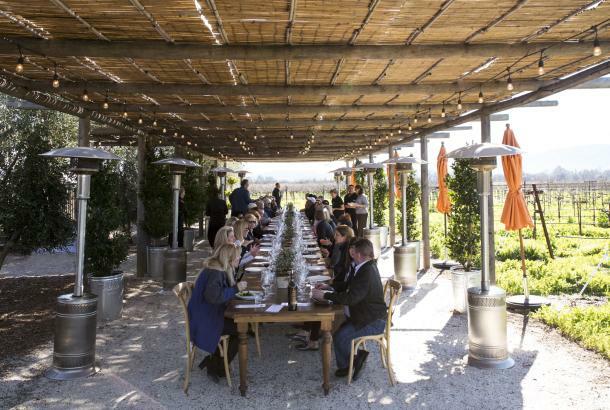 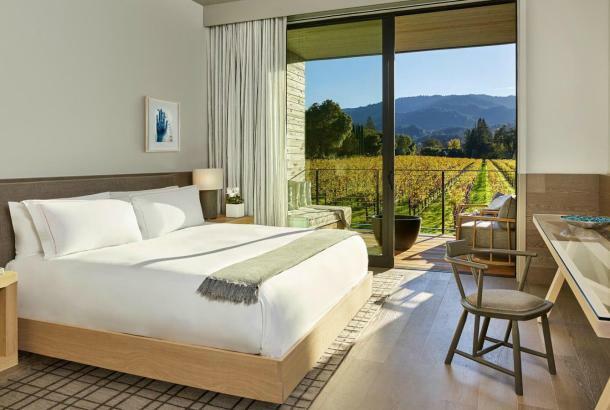 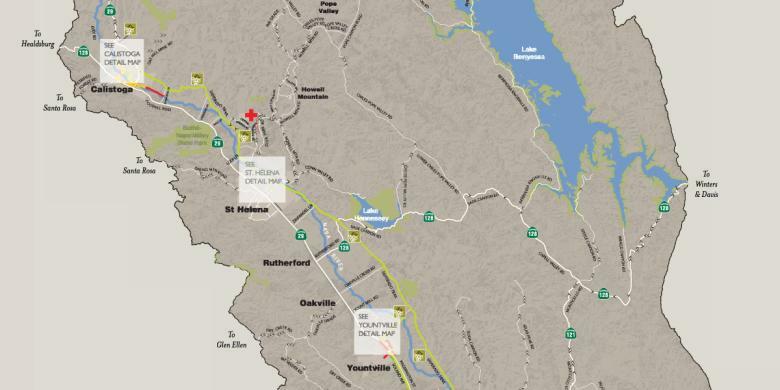 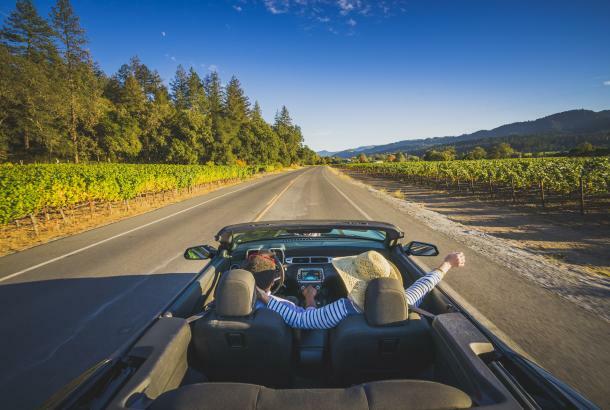 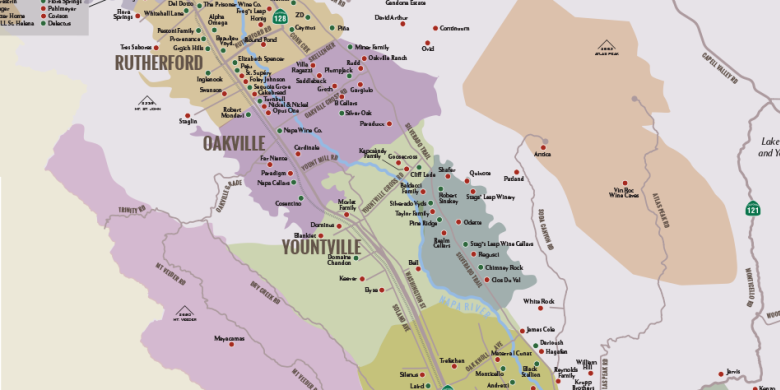 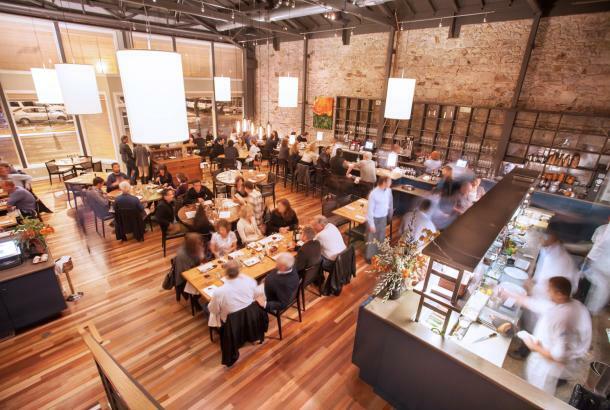 We want to make planning your trip to the Napa Valley as easy as possible. 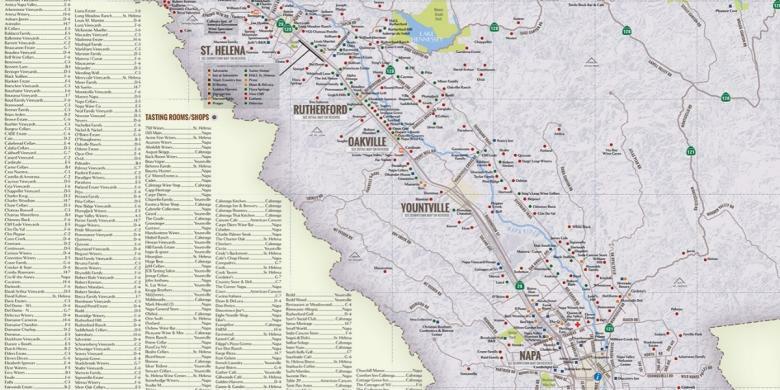 You can download a variety of maps depending on your interest or use concierge services to schedule your activities. 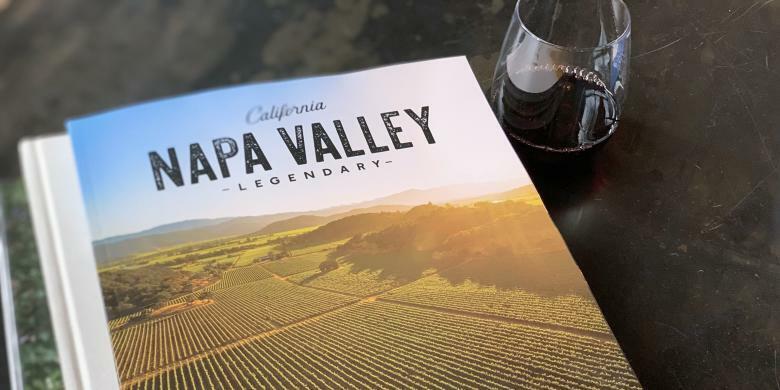 You can also request a visitor&apos;s guide or connect with us through social media to find great inspiration to plan your trip.